The big project for my department (and the entire Medical College) at the end of 2006 was the launch of our new clinical care building at 1305 York Avenue. 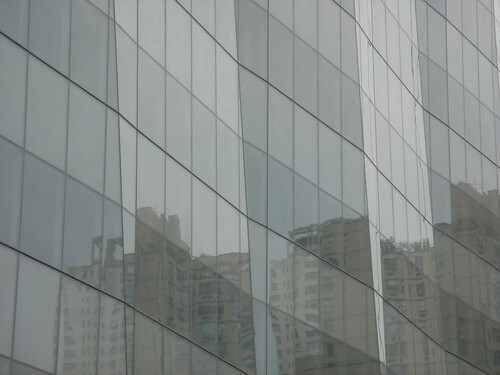 For much of the length of the project, those of us in the IT shop simply referred to it by the most appropriate acronym: it was the new York Avenue Building, so it became YAB. But eventually, the building was given a more donor-friendly name, and it became the Weill Greenberg Center. The appropriate acronym became WGC. I refer to it now, as I did then, as “YAB”. Sometimes “1305”. But never “WGC”. “WGC” still only means one thing to me: Wet Garlic and Cheese. 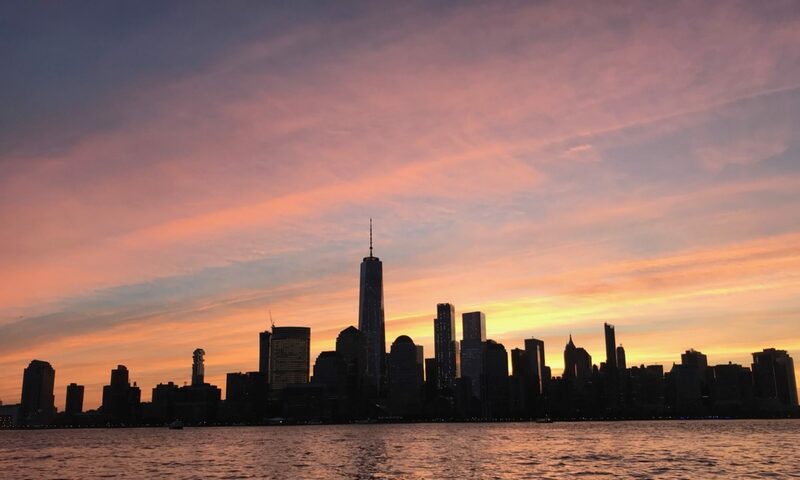 Class of ’22, as it turned out, was a fortuitous location. It was remarkably close to the dining hall. 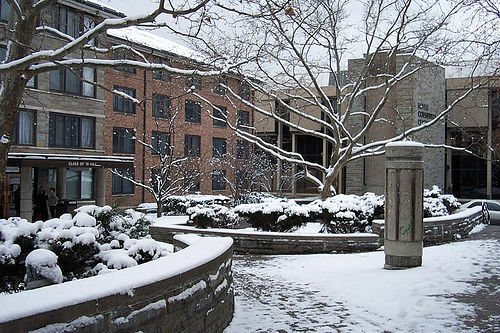 It was the closest dorm to the West Campus parking lot. And it was also the closest to Hot Truck. 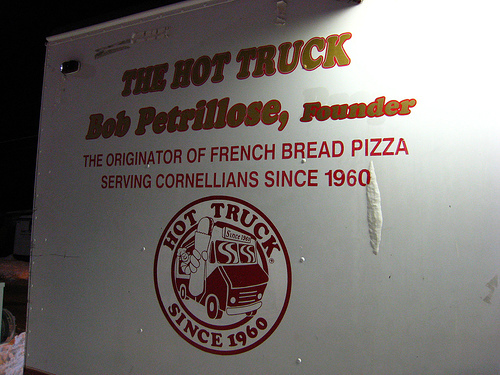 Bob Petrillose’s Hot Truck, strangely enough, was the birthplace of French Bread Pizza, where it is instead the “Poor Man’s Pizza” (or PMP). It’s baked on Ithaca Bakery french bread, baked in the truck, served in a brown paper bag, and is a far better late night snack than, say, DP Dough. Stouffer’s would later license the sandwich at the suggestion of a Cornell alum and infected the world with it. 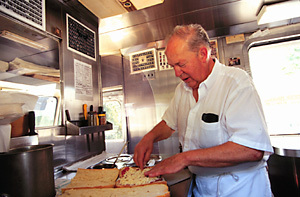 Bob sold the business – and the truck – to the local Shortstop Deli in 2000. 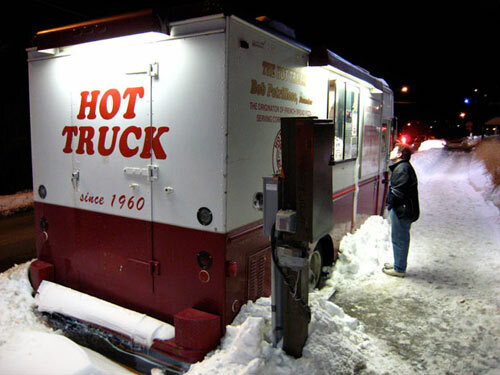 It is difficult for non-Cornellians to understand the joy of Hot Truck without going, and I can only point to the shared experience. The Hot Truck first pulled up in 1960, and it is still there (albeit on a reduced schedule). Nearly fifty years worth of Cornellians have graduated while the Hot Truck was in operation, and I would wager that nearly all of them have had at least one Hot Truck sandwich. The Hot Truck had a complex menu masked in secrecy, not unlike a beloved west coast burger chain. Again, I tended towards the Wet Garlic & Cheese: similar to the PMP, but with less cheese and some garlic. Many tend towards the Suicide, or ‘Sui’ (homemade sausage, mushrooms, mozzarella cheese, tomato sauce, and pepperoni). I at one point ordered a North Baker – garlic bread with tomato sauce, mozzarella cheese, mustard, sour cream & onion potato chips, lettuce. (It was deliciously weird.) If the endless choices weren’t enough, you could order a WTF – which was whatever Bob felt like making you. It was expensive. Bob built his life around the Hot Truck, striving to put out a very, very high quality product. He was a permanent fixture in the truck, rarely missing a day, and making sandwiches from the time the truck arrived at it’s spot – around 10pm… till the truck closed and drove away for the evening – ranged from 2:30 till around 5am. In spite of the late hours, he and his wife would make may of the add-on ingredients in their home during the course of the day – which included amazing home made meatballs and sausages. On probably half of my hot truck visits, I entered the truck to talk to bob and watch my sandwich being prepared. At the time I was at Cornell, many students would do this. Bob knew most of the regulars’ names, would ask how you were doing, and then would recount stories of his past 40+ years. He would also make fun of the drunk idiots outside (I was often drunk myself… but it was still funny to watch). There are really too many stories to recount, but anyone who experienced the banter or enjoyment of watching Bob make your sandwich on a late evening understands what I am talking about. In many ways, the Hot Truck and Bob were inseparably linked. To have one without the other really doesn’t make much sense. I won’t really disparage the current Hot Truck or it’s owners – I am kind of happy it didn’t close and that there is some bit left of the old truck… but, anyone who’s had a sandwich recently, who ate there regularly during Bob’s tenure, understands that the love, devotion, consistency, and high quality that he provided is simply no longer there. 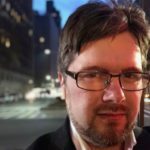 Mark Anbinder has reported that Bob Petrillose passed away after a long fight with Parkinson’s Disease. I didn’t ever get much of a chance to chat with Bob that year where I was just steps from his door, but I admire him greatly: he created something simple and wonderful that kept over forty years of students healthy and happy. And that’s worth remembering not just as a part of Cornell history.